We’d love your help. 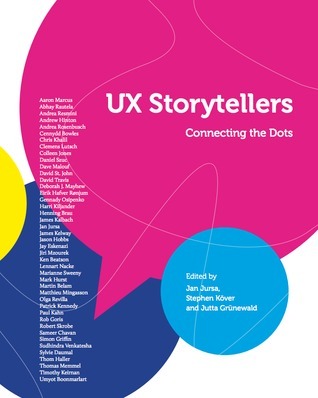 Let us know what’s wrong with this preview of UX Storytellers by Jan Jursa. To ask other readers questions about UX Storytellers, please sign up. A series of potted biographies of Information Architects, worth a read as it does give insight into their career paths and design processes, plus it has useful links and references.